St Thomas’ church and the church community hall. 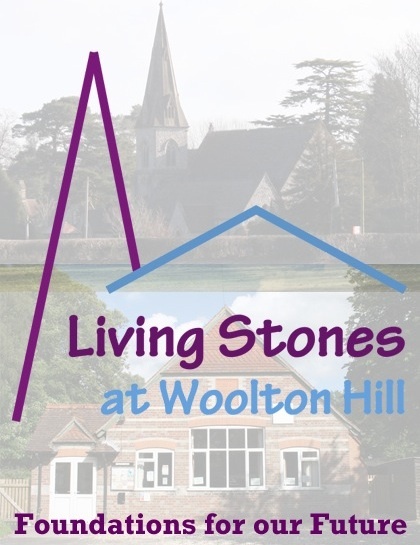 Living Stones brings together two projects: the extension and refurbishment of Woolton Hill Church Hall which was completed in October 2014 and the updating and re-ordering of St Thomas’ Church. Both these buildings provide a focus within our village of Woolton Hill and are much used by local people and groups. The church is in need of significant work to ensure it is fit for purpose for the 21st century. Please help by supporting the Living Stones Appeal, working to secure the future of our church for this generation and the generations to come.